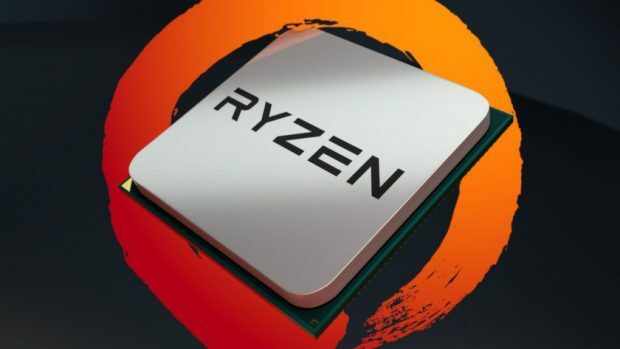 When the AMD Ryzen 2nd generation chips came out the 2700X was the best that AMD had to offer and even though it had 8 cores and 16 threads, it was a bit fishy that the 1800X was never replaced. Back then we said that it was possible that there could be an AMD Ryzen 2800X sometime further down the line and it seems that we were right. 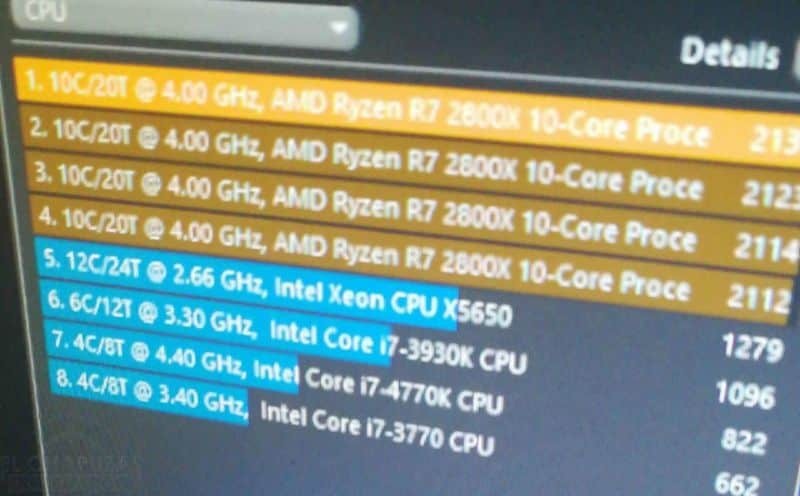 A new benchmark has leaked and it shows that the AMD Ryzen 2800X might as well have 10 cores and 20 threads. 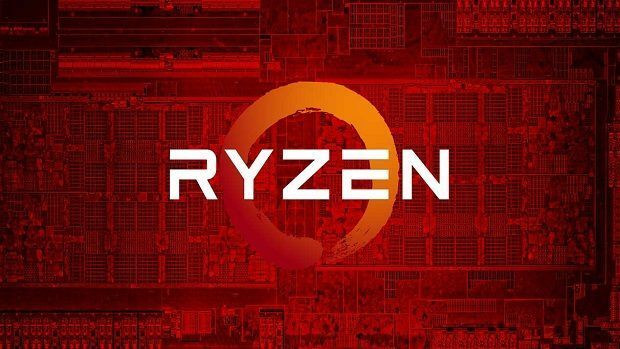 This means that AMD was holding off on releasing the AMD Ryzen 2800X in order to counter what Intel would bring to the table. The benchmark also shows that the chip is running at 4 GHz, which is pretty impressive for a mainstream CPU with 10 cores and 20 threads. This could be an early unit and it is possible that AMD is able to get even better performance out of the chips with a bit of tweaking and better drivers. 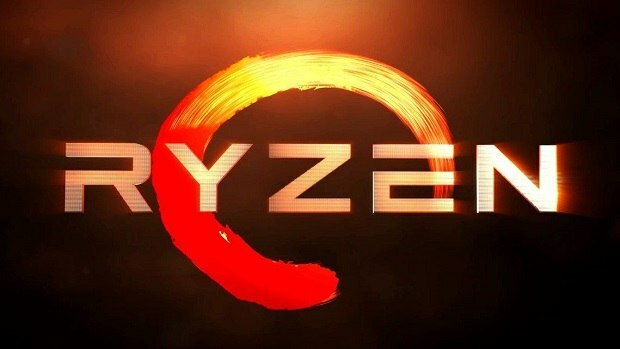 It is worth mentioning that the AMD Ryzen 2800X has not been confirmed by AMD or motherboard partners so you should take this information with a grain of salt till we have more information regarding the matter or an official confirmation from AMD. This 10 core 20 thread chip could be a pretty big deal keeping in mind it is going to be supported by the AM4 socket. We will need to see whether AMD is going to go with a new module in order to bring 10 cores to a chip or if this is going to be an MCM chip. Let us know what you think about the AMD Ryzen 2800X and whether or not this is something that you are interested in getting for yourself.